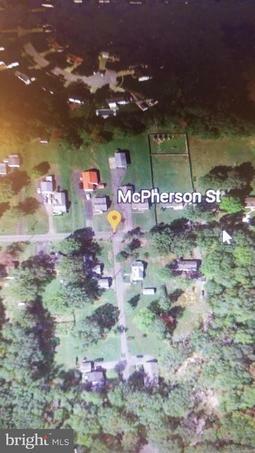 Private over 6 acres lot. Recorded perc. Application has been applied for a revalidation of perc. Close to Cedarville State Park. Nice neighborhood with lots of privacy. Fantastic building lot just waiting for your dream home! Approved perc and electricity already run to building site. Building permit just needs to be updated and house plans are available from seller if desired. This secluded lot is just a short distance from the Patuxent River.